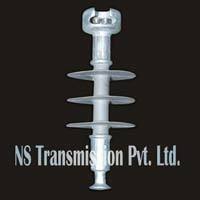 Utilizing the advanced technology and latest tools, we keep coming up with products meeting the exact needs of the customers. 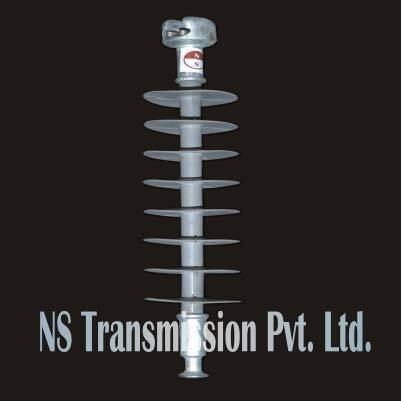 In the same spirit, we offer yet another quality product in the form of Polymer Disc Insulators. It is known for its sturdiness and fine finish. 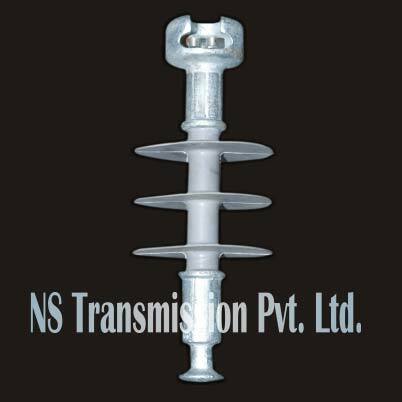 It is also made available by us in different customizations as specified by our esteemed customers. 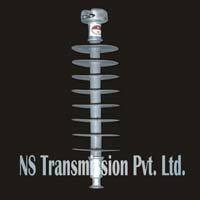 This range includes 33KV Polymer Disc Insulators and 11KV Polymer Disc Insulators.